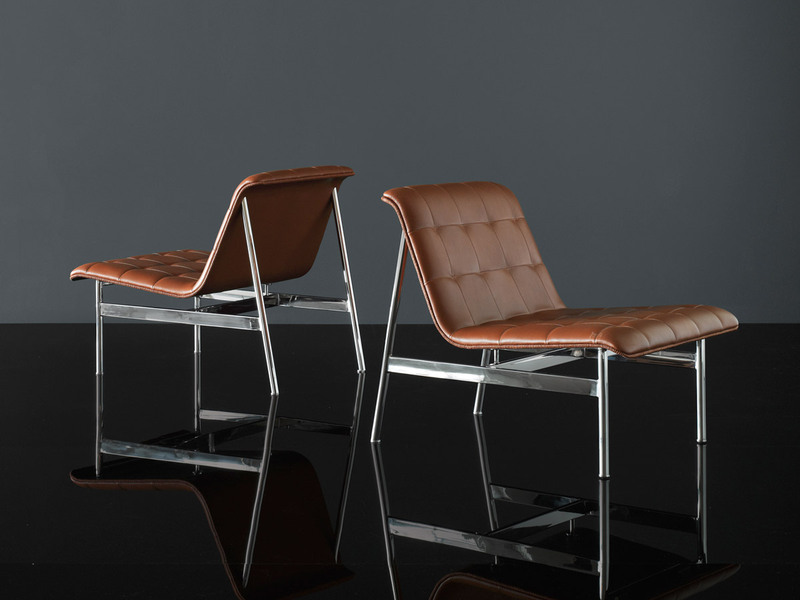 He’s responsible for Nelson’s 1958 Swag Leg collection (Nelson later gave him credit) and created the 1963 Pollock Executive for Knoll (the chair became one of the most popular office chairs of all time). Both designs are undisputed classics and remain in production. And yet, apart from a design for Olivetti in the 1980s that never saw the light of day, it seemed that Pollock had fallen off the map. Even design aficionados assuming he was dead. 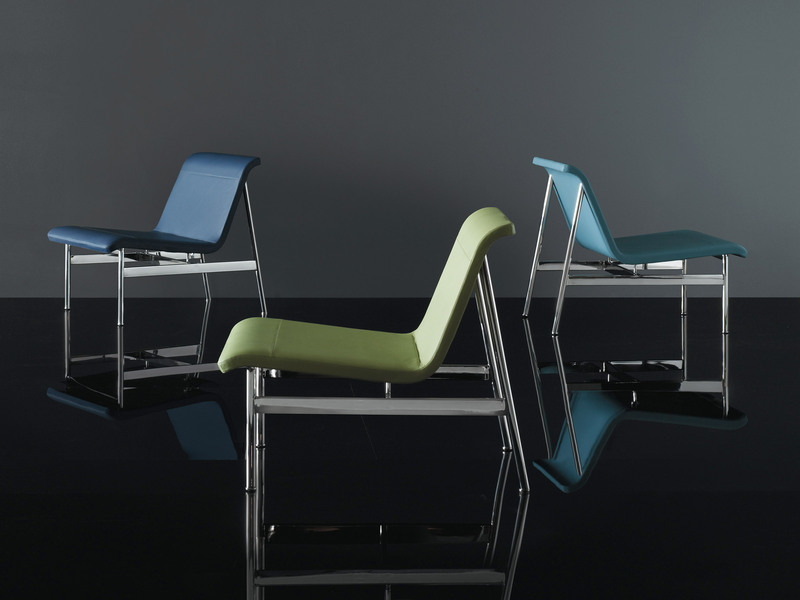 Bernhardt has introduced the 82-year-old designer’s CP lounge chair, Pollock’s first product for an American manufacturer in 47 years. Unlike the Pollock Executive, which took five years and much prototyping to refine, CP was developed from Pollock’s sketches over the course of a year.